Vladimir heads BDK’s M&A. 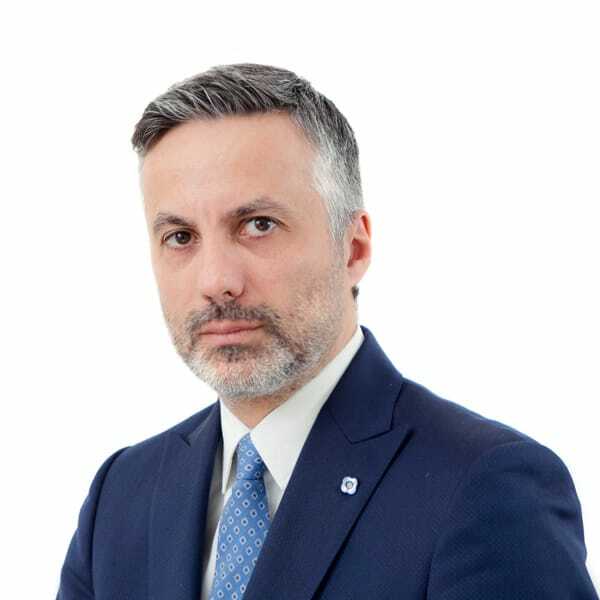 He has 16 years of experience working as a transactions lawyer, and has advised on the most prominent M&A deals in Serbia, Montenegro and Bosnia and Herzegovina. Vladimir earned his LLB from the Faculty of Law of the University of Belgrade in 1996. Prior to BDK, Vladimir was a partner in the legal practice associated with the Serbian branch of PwC. Vladimir is a ranked lawyer for Corporate/Commercial in Serbia by Chambers and Partners Europe, and recognised as highly regarded lawyer in Serbia by IFLR1000.